We are now entering the time of year when churches all around America have special sermon series that focus on the impending election. Every four years, our country makes a big decision about leadership and some might wonder why our church isn’t talking more about that on Sundays. On October 9 we will be launching a new sermon series entitled 40 Days In The Word. This series has already been done by hundreds of churches around the country with extremely positive results. This series is an opportunity for us to create and improve our Bible study habits. Through Sunday’s sermons, small group interaction and daily journaling, everyone in our church will have the opportunity to learn God’s Word, love God’s Word and live God’s Word. 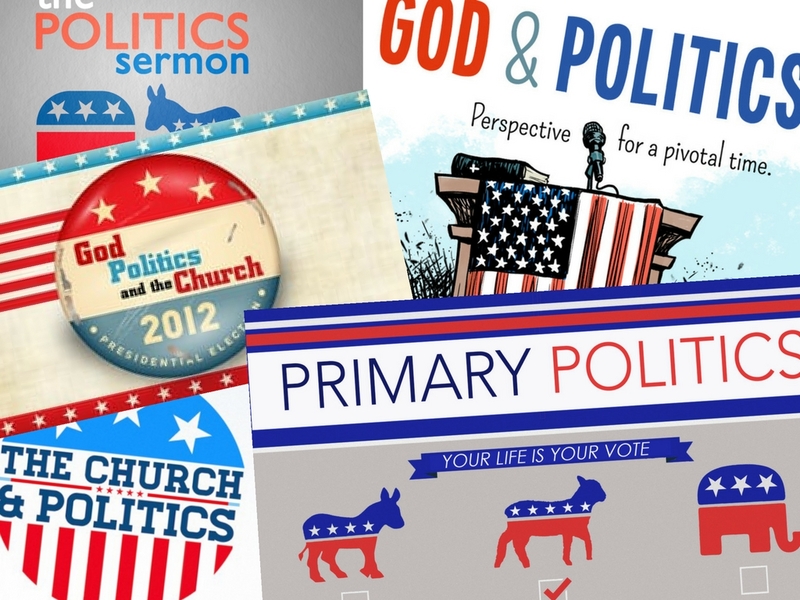 I believe focusing on Scripture through the election season is the best approach a church can take. Rather than telling people how they should interpret current events, we’ll point them to the Bible and let God’s Word be their guide. One of the beautiful things about The Gathering is that we have people from every walk of life. We are all different. Every Sunday we have democrats, republicans, libertarians, independents and even some who don’t care in our worship services. Yet, we all stand shoulder to shoulder and worship the same God, focus on the same Jesus and work together to reach the world. 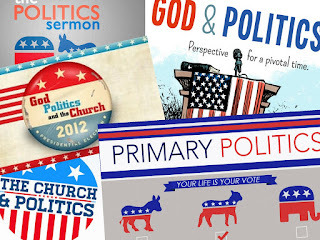 This election season, we won’t pay much attention to politics on Sundays (I know many of you will passionately work for good during the week, and you should!). In our worship gatherings and small groups, we are going to unite around God’s great gift of the Bible. We are going to immerse ourselves in His Word. We are going to develop habits which lead to life change that lasts a lifetime. As we do that well, we’ll trust God to take care of the rest!